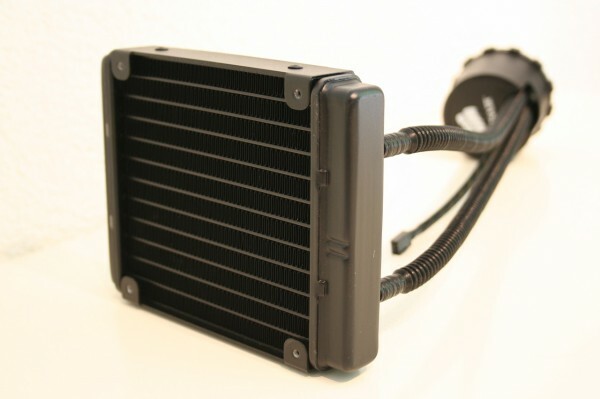 With the H5O Corsair presents a compact watercooling solution which should be able to keep up with todays high-end air coolers. If this really is the case that's what we're going to show you. On the following pages we will show you what Corsair's H5O is capable of.